It’s been repeated ad infinitum: Coding is the new literacy, and you’ll need to learn a programming language or two if you’re serious about keeping your resume sharp in the 21st century. 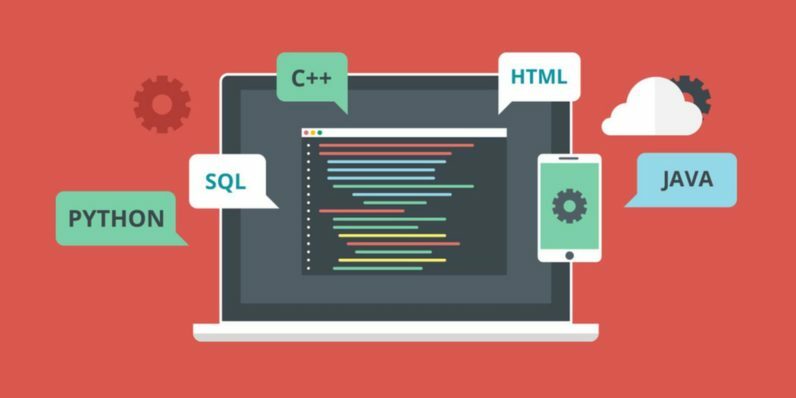 Here’s one way: Take advantage of a university-caliber computer science education without the crazy tuition fees via this Complete Computer Science course bundle. This package of eight comprehensive courses — covering everything from programming to page design — is available now for $39 from TNW Deals. From building with C and Python, to SQL database management — it’s a world’s worth of coding know-how, paired with the web design expertise needed to make it all sing. You’ll even get practical training to tackle real-world programming problems, as well as deep analysis on why tech titans like Facebook, Twitter, LinkedIn, and Apple are so successful. This package would usually run over $360, but right now, you can pick up this bundle for a hefty 89 percent off with TNW Deals.